Available for download exclusively through NoiseTrade. 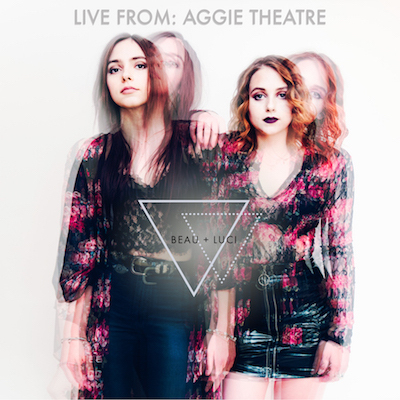 “Flower children with rock ’n roll souls,” Beau + Luci, sisters from the swamplands of Southern Georgia, enchant audiences with hypnotizing harmonies and bluesy melodies. Growing up in Waycross, Georgia, just a few miles from the Okefenokee Swamp, their music combines the mystery and folklore of “the land of the trembling earth” and endearing small town southern charm with their own blend of bluesy Americana rock. 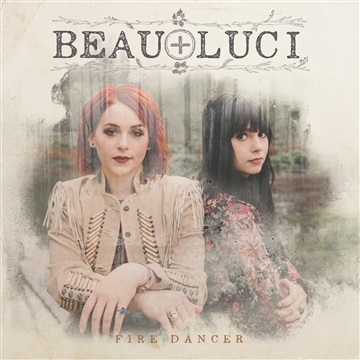 Heavily influenced by the Allman Brothers, Fleetwood Mac, Emmylou Harris, and Johnny Cash, with their undeniable approach to storytelling steeped in ageless spirituals, blues, and classic rock, Beau + Luci captivate souls from all walks of life. At the young ages of 19 and 22, raised listening to generations of diverse, legendary artists, these two sisters have cultivated their artistic skills from a vibrant and rich Georgia music culture."